One of the newest subdivisions in Market Common is the beautiful Sanctuary at Withers Preserve, offering almost 40 acres of walking trails, sports facilities, and parks. Pulte Homes is the developer of this neighborhood which surrounds a large lake with 22 of the lots right on the water. Pulte Homes features 4-floor plans with loft options, open concept kitchens, Whirlpool appliances, granite counter tops, and kitchen islands. 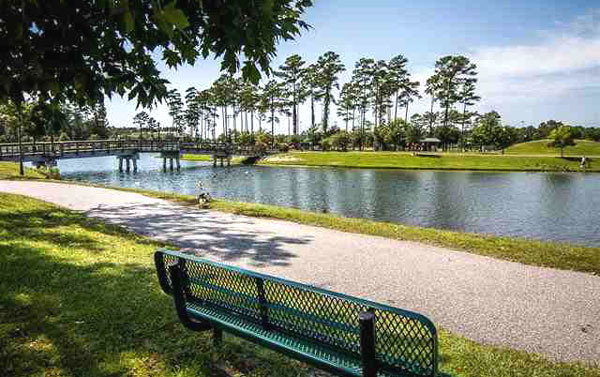 To learn more about the new homes in the Sanctuary at Withers Preserve or new homes for sale in Myrtle Beach visit our website and schedule a tour with one of our real estate professionals.